Celebrate the holidays with Jim Henson! 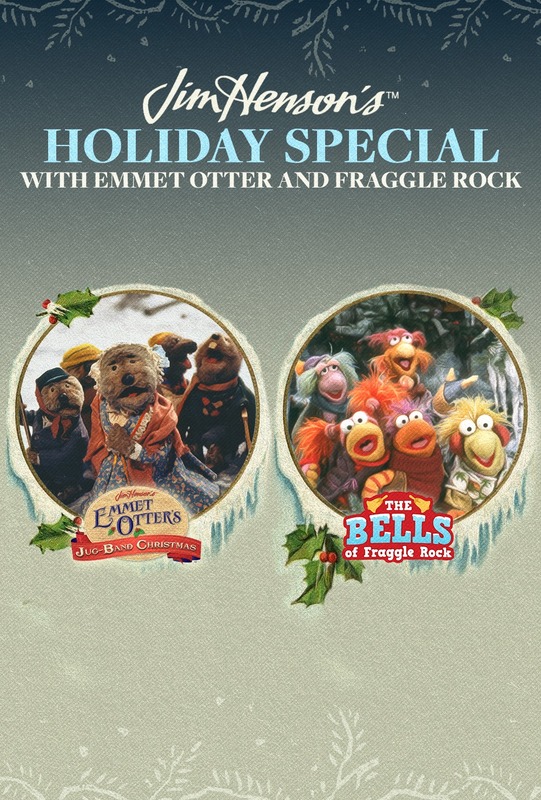 Two beloved specials have been remastered and are coming to the big screen, Emmet Otter's Jug-Band Christmas and The Bells of Fraggle Rock. The event includes an all-new featurette with a special guest! Based on a book by Russell and Lillian Hoben, this beloved Christmas story, with music from Paul Williams and an all-puppet cast of woodland creatures, tells the story of Ma and Emmet Otter - a family that has little more than each other. 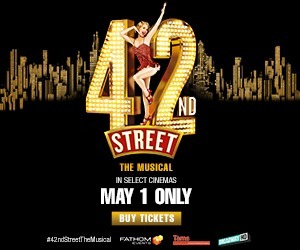 When a talent show is held in town, a fifty-dollar prize gives them each hope of buying the other a real present this year. Deftly addressing the melancholy many people feel during the holidays as they struggle to find meaning in the special time of year "The Bells of Fraggle Rock" begins as Gobo Fraggle wonders why he doesn't have his normal excitement over The Festival of the Bells, the most wonderful day of the year for Fraggles. Though his friends try to cheer him up, Gobo ventures on an expedition to the center of Fraggle Rock - a journey that teaches him the importance of individual faith. 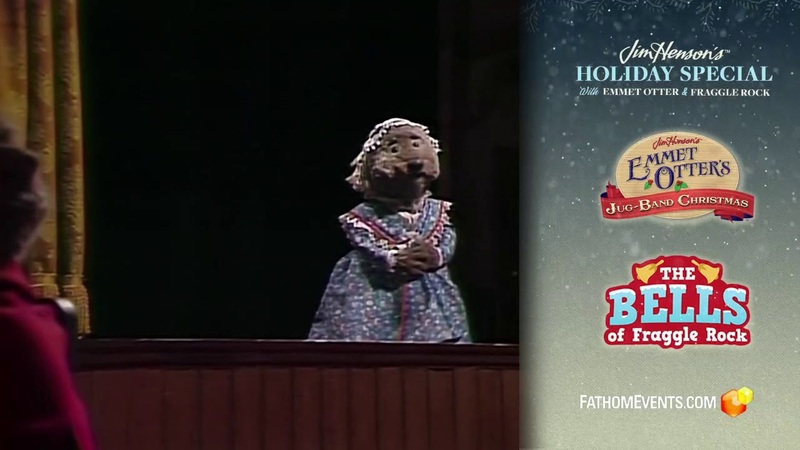 Emmet Otter’s Jugband Christmas ™ & © 1977, 2018 The Jim Henson Company. Fraggle Rock ™ & © 2018 The Jim Henson Company.